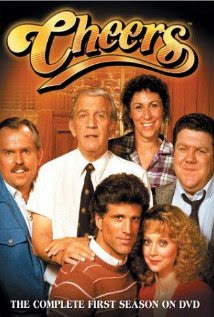 I love discovering the shows and films that have been set in different states. They are usually ones that I've forgotten about, especially the shows I adored as a child. I think I have found some really memorable classics in my list today. So let's start with the films. This is one of my most favourite films ever and one I could watch over and over again. 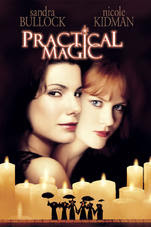 Practical Magic is the tale of two sisters who are fighting the magical powers they have been given in order to lead normal lives and stop the small town they live in, constantly pointing fingers at them. Based on the book of the same name by Alice Hoffman. A regular must watch every Halloween. 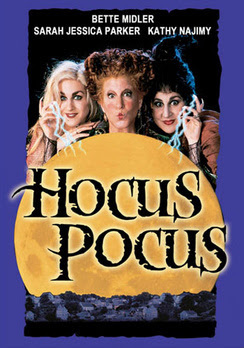 Hocus Pocus tells the story of the Sanderson sisters, who are accidentally freed and brought back to life by a virgin, ready to cause havoc on the small town of Salem. A hilarious film, that I believe is about to be made into a sequel. 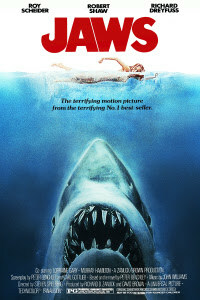 Set in the fictional seaside town of Amity, supposedly in Massachuesetts, we find the biggest, most deadliest shark in the world, on a murder spree in the surrounding waters. Roy Schneider and Richard Dreyfuss set out to kill the shark in this 70's cult movie. A classic 80's psychological thriller set in Cape Cod. The main character, Laura, played by Julia Roberts, fakes her own death in order to escape her abusive husband. Her husband discovers the truth and comes after her. This film was actually filmed in Ipswich, Massachusetts, but set in the small town of Eastport. 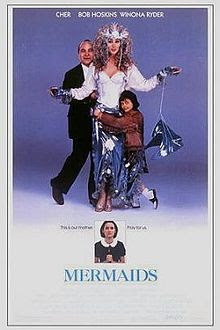 Starring Winona Ryder and Cher, this film follows an eccentric mother and her daughters as she flees from another failed relationship. 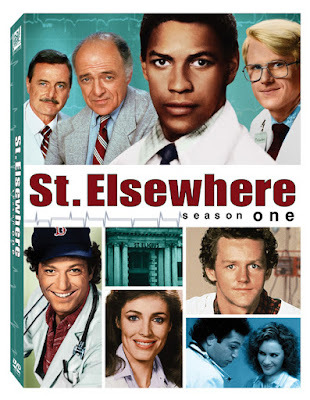 This has to be the most famous series ever to be set in Massachusetts. The Boston bar, run by a retired football hero, where everyone went to tell their woes and they were guaranteed that everyone would know their name. 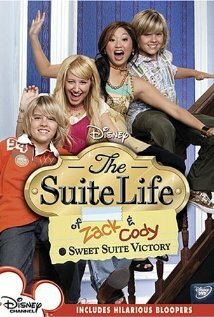 One of Disney's most popular series that ran for many years, featuring real life twins, Cole and Dylan Sprouse. This comedy revolved around the twins who lived in the Tipton Hotel in Boston, where their mother worked as a lounge singer. Hugely popular in the 80's, this medical black comedy, was set in a teaching Boston hospital, where they worked hard to teach the interns of the future. Set in the late 90's, the first in a run of American teen dramas, it followed the lives of a close knit group of friends living in a coastal town called Capeside, from high school through to college. Set in a Boston, Ally joins her former classmate's law firm, only to discover her ex-boyfriend works there alongside his new wife. Some amazing films and shows there, many of which are legendary. If you can think of any others you have enjoyed, please do leave a comment below. A lot of great stuff here! Practical Magic is one of my all time favorite movies, and was my introduction to Alice Hoffman, who quickly became a favorite author. Sleeping with the Enemy was also based on a book, by Nancy Price. I picked up a copy at a library sale but haven't read it yet.